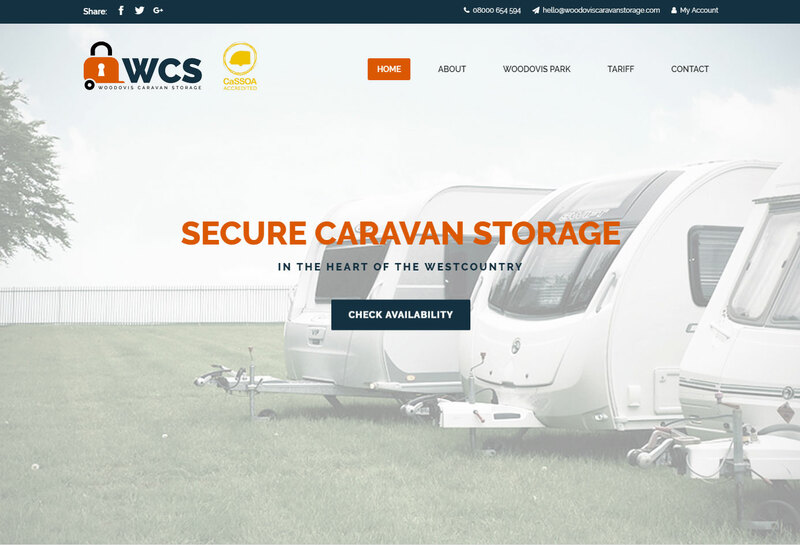 A new venture for an existing client, WCS turned to us to initially create a brand and build a simple information website. 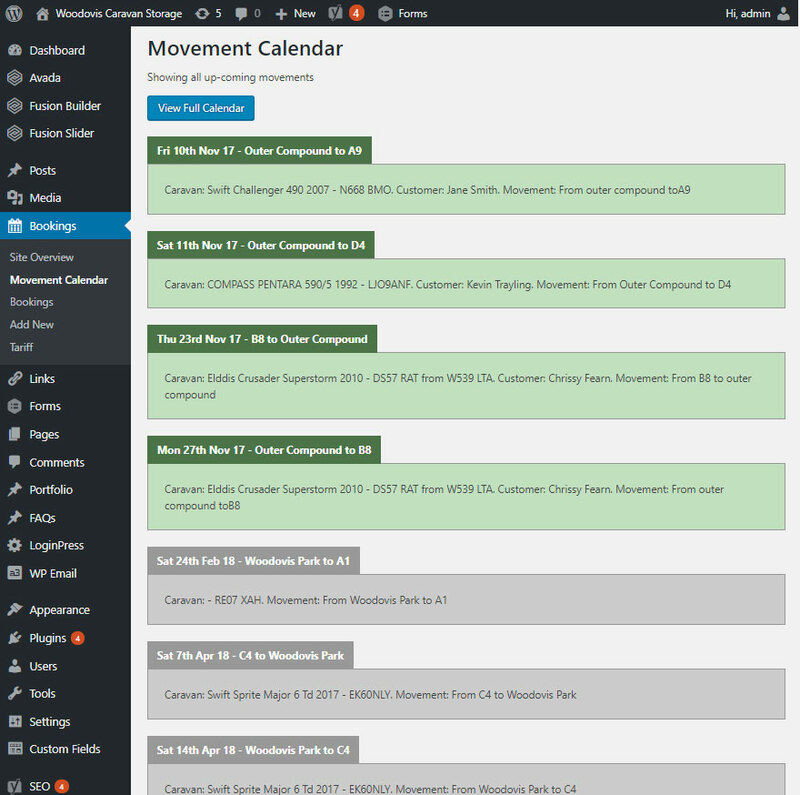 By taking the extra time to find out about how their business works, we were able to propose a solution that not only saved them money and man hours, but also improved their overall efficiency and conversion rate. 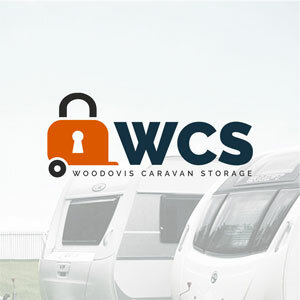 Instead of using expensive, ‘off the shelf’ software to run their back office, we were able to build a 100% bespoke system – built in to their website admin – that handled all bookings, customer contact, subscription payments, caravan movements and event scheduling.